They won’t have to worry about copyright strikes. Fortnite: Battle Royale content creators can breathe a sigh of relief now that they won’t have to worry about copyright strikes tomorrow. 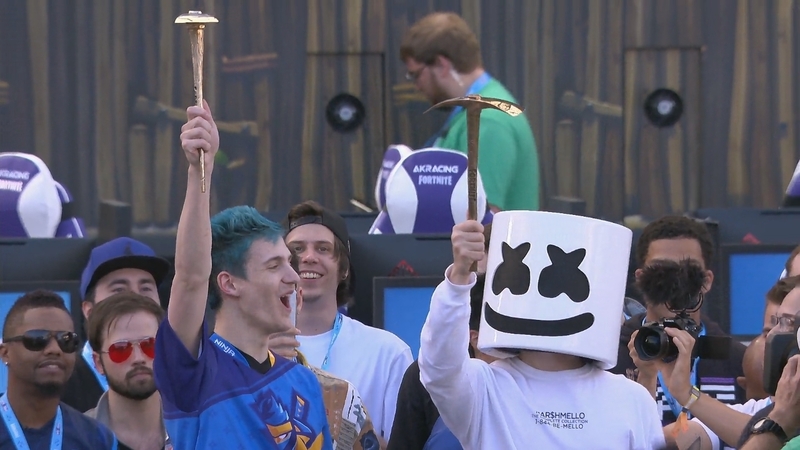 Game developer Epic Games announced today that it worked with music producer Marshmello to ensure that copyright strikes won’t be given out to content that contains Marshmello’s music. The caveat, however, is that that content cannot be monetized when streamed and posted on platforms like Twitch and YouTube. This means that they can’t run ads on their content. Festivus, Marshmello’s upcoming in-game event, will be hosted in Pleasant Park on Saturday Feb. 2 at 1pm CT. A poster found by game leaker “Lucas7yoshi” shows a Marshmello-like figurine holding boogie bombs, hinting that Festivus will be music and dance-related. To learn about and prepare for the one-time Marshmello event yourself, check out everything we know about Festivus.